Alright, summer is almost here, and with it comes vacations! 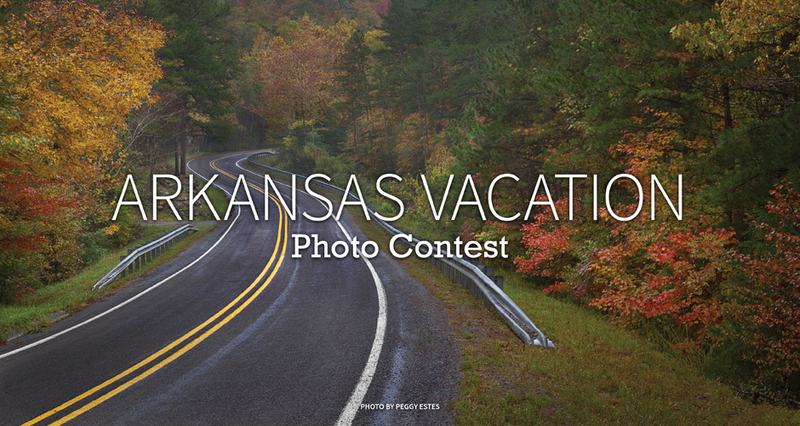 Show us photos of your family and friends vacationing around Arkansas, as well as your favorite Arkansas vacation spots. You pick the people's choice. We'll pick the editors' choice. Both win a prize!